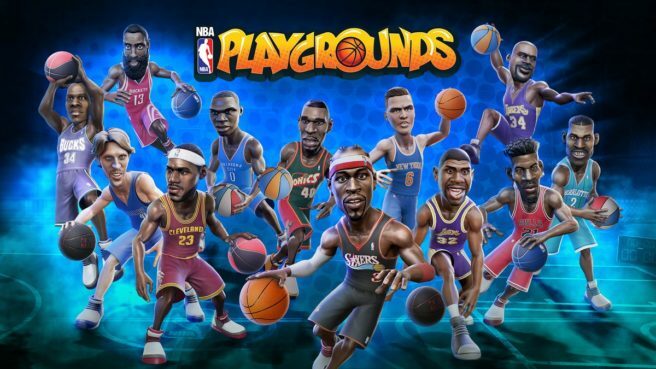 Saber Interactive appears to be working on a sequel to NBA Playgrounds. In Australia, a classification for NBA Playgrounds 2 has been listed. It was just added to the database today. We’ve yet to receive an official announcement for NBA Playgrounds 2 at this time. However, the Australian database only rates authentic products – so we should be hearing something very soon. The first NBA Playgrounds experienced a great deal of success on Switch. In fact, Nintendo highlighted the game as one of the top-selling indie titles on its platform.